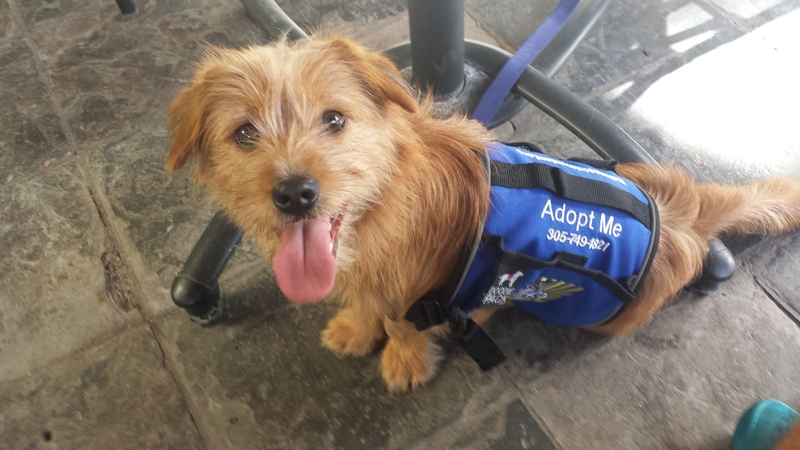 Join our Adoption Ambassador program and make a difference! 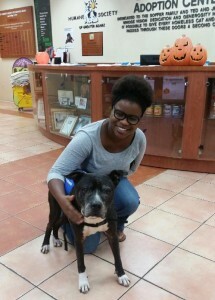 The Adoption Ambassador program is a special foster care program for select dogs that need extra help meeting their new family. 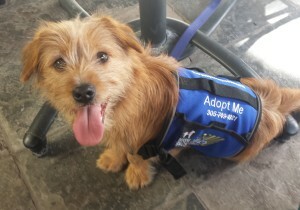 In addition to all standard foster care supplies (food, bowls, toys, bedding and a crate), Ambassador foster dogs go home with an “Adopt Me” collar, leash and bright blue vest. 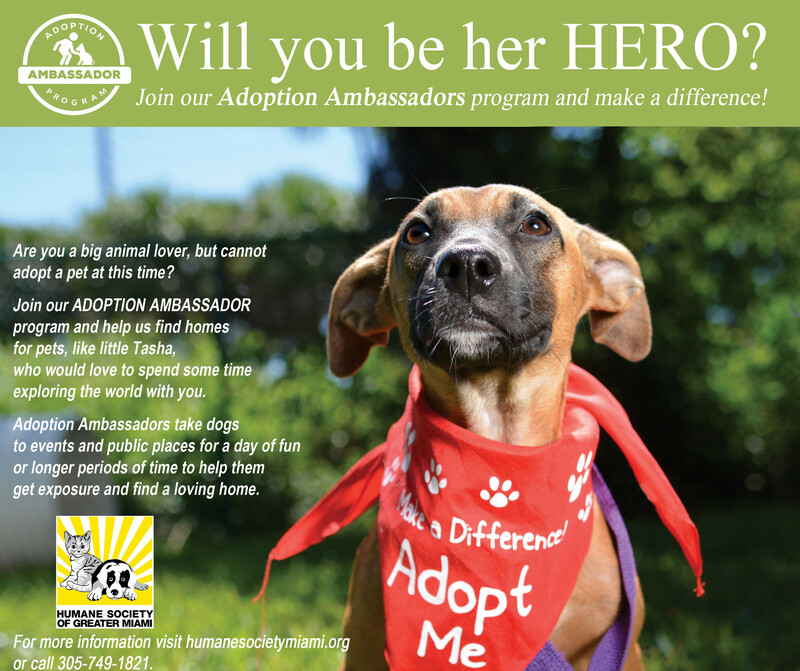 The Ambassador foster dog should be walked, taken to dog parks, dog-friendly restaurants and cafes, dog beaches, Humane Society of Greater Miami adoption events – or any other place where people can meet the dog. Ambassador foster families may be involved in the adoption process as well.